Maniples Matter! 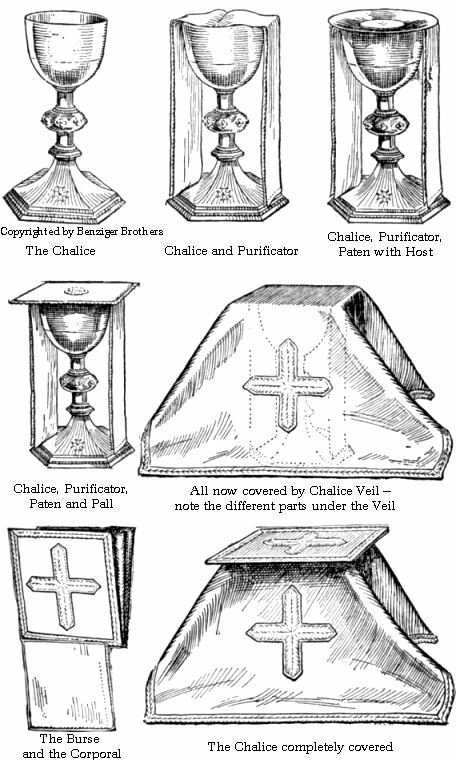 : How to Dress a Chalice for Mass Properly! It is always amazing what you see at your typical Catholic Church and how they dress their chalices for mass! Sometimes it's veiled; other times it isn't. Sometimes all the chalices are carried out on some LARGE tray that makes it look like they just came from the cleaners!